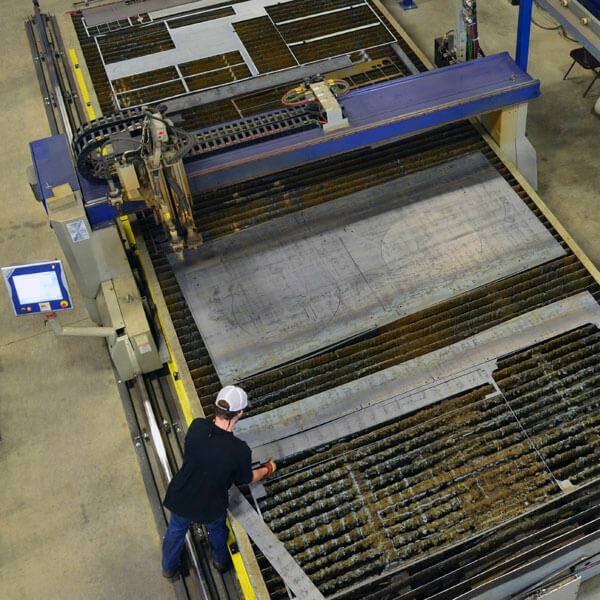 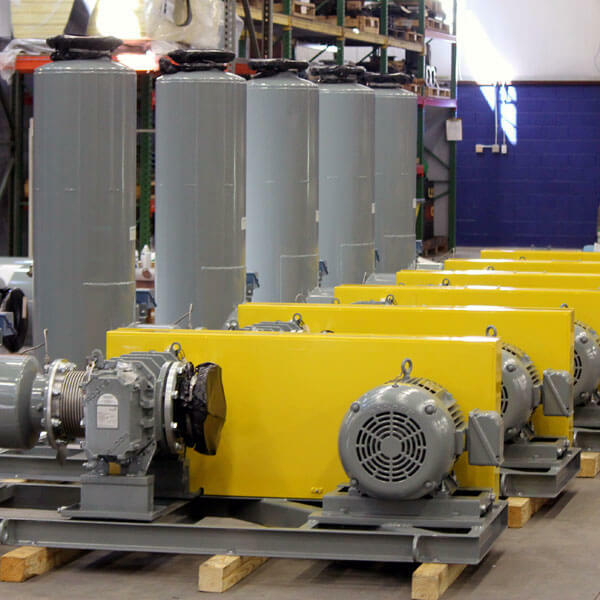 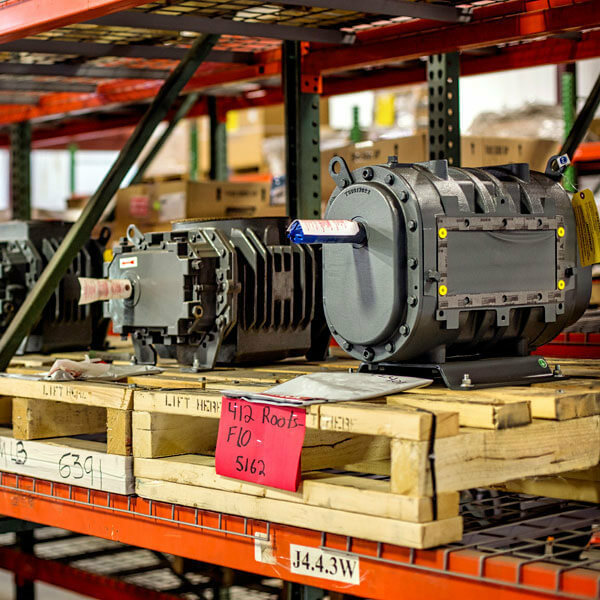 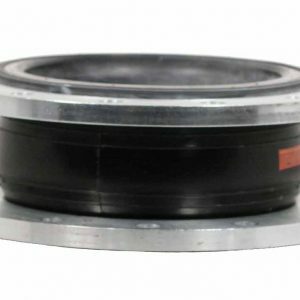 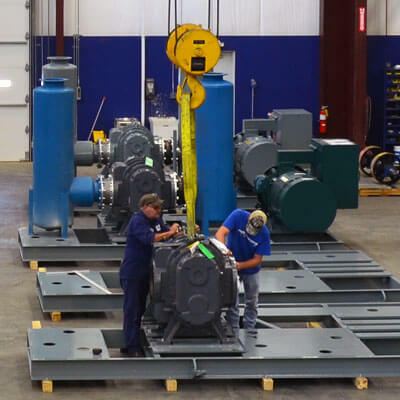 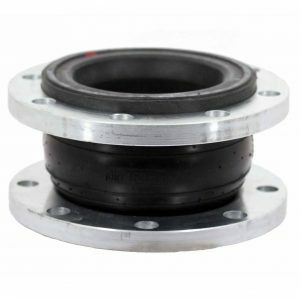 Expansion Joints for Blowers and Vacuum Pumps | pdblowers, Inc. 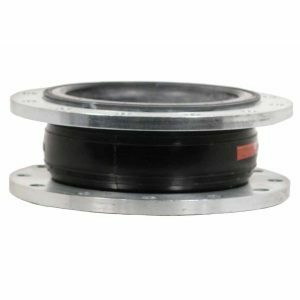 Single Arch Expansion Joints isolate the blower or vacuum pump from other system components to allow for thermal expansion and misalignment of the piping. 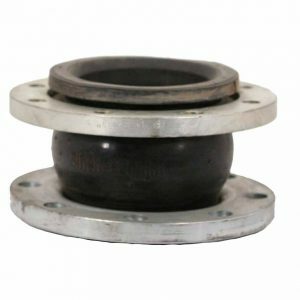 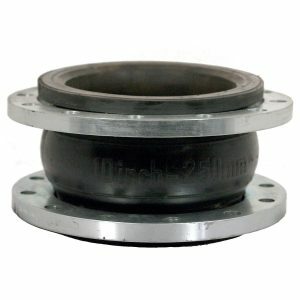 Single Arch Expansion Joints are typically used on flanged connections.